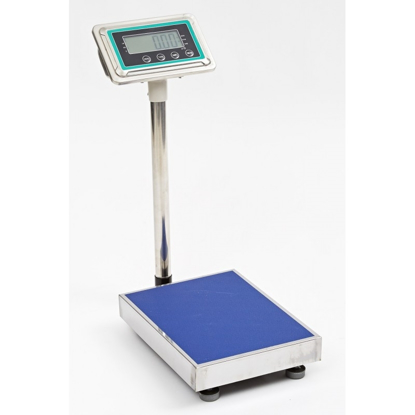 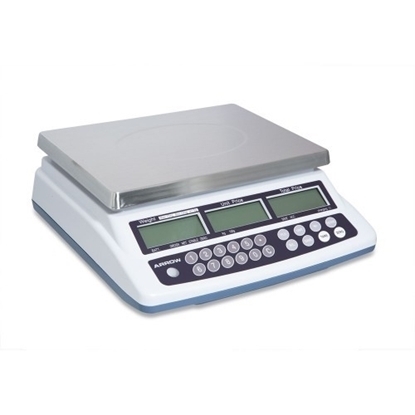 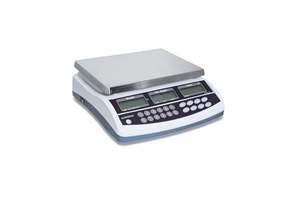 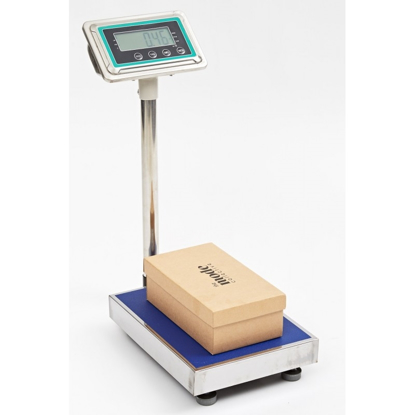 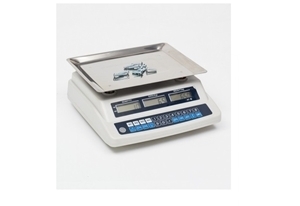 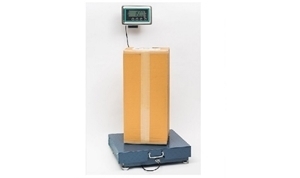 These scales feature a large tray that can weigh and count all sorts of items quickly and accurately. 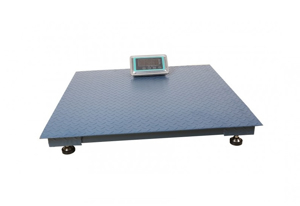 These large Platform Scales (40x50cm) feature stainless steel construction designed to last in high humidity environments, such as chillers and wet areas. 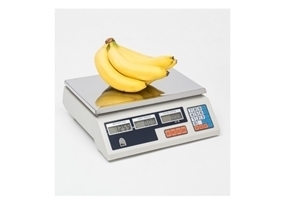 Weigh and count items quickly and accurately. 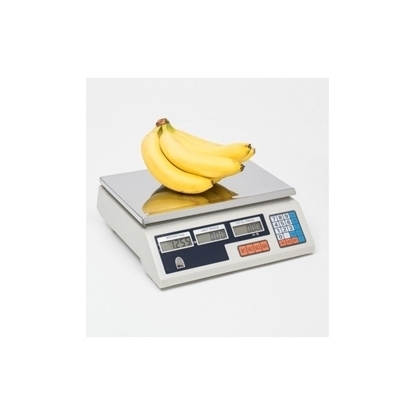 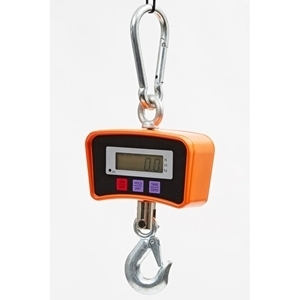 With a precision 0.5g accuracy, these digital counting scales feature a LCD screen display showing unit weight, quantity and total weight to ensure an accurate count of small items. 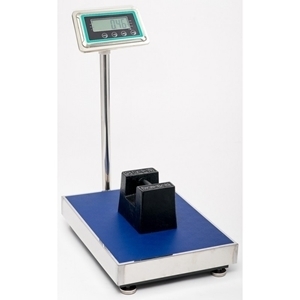 These durable digital bench scales feature a LCD screen display with weight, unit price and total price (which displays on the front and back of the scales) as well as a backup battery for use with no power supply.